Muffin or cupcake? Since its Monday let's spin this recipe for.. I can think of a hundred ways to prepare carrots - but how about a recipe that enhances their natural sweetness? 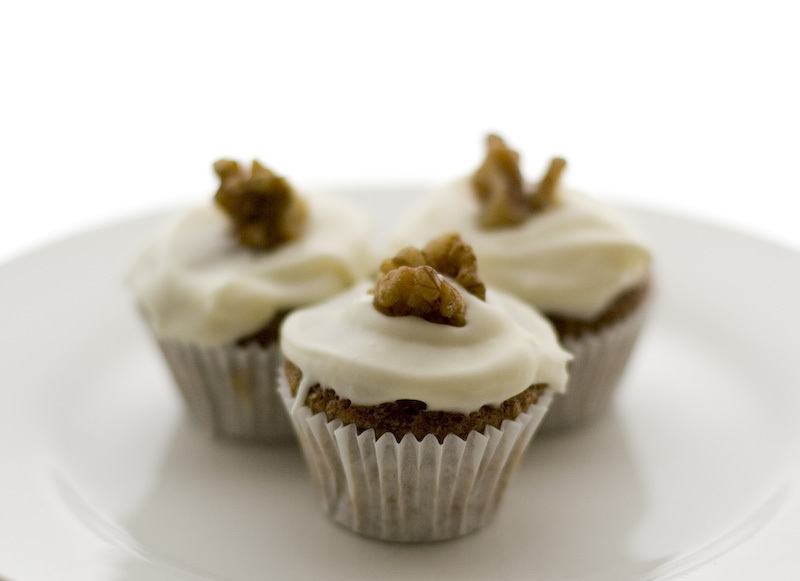 Think late summer early fall carrots for a Carrot Cake baked in convenient cupcake portions. Happy Spring and whatever you plan to celebrate this week. Cupcakes..muffins travel well. Did I mention the delicious Cream Cheese Frosting? Enjoy! Preheat oven to 350 degrees. Line cupcake pans with paper liners. Combine all dry ingredients in a large mixing bowl. Add eggs, applesauce and vanilla. Mix at low speed for 30 seconds, scraping bowl constantly while mixing. Mix at high speed for 3 minutes, scraping bowl every minute. Pour batter into cupcake liners until they are 2/3 full. Bake for 20 to 25 minutes or until toothpick inserted in center comes out clean. 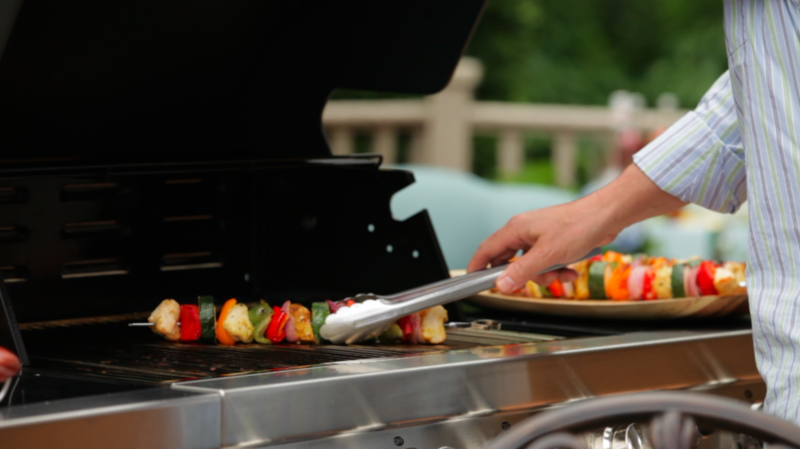 Cool 5 minutes in pans, then move to wire rack to cool. Tip: Taste carrots before using. Use the freshest carrots possible, the sweeter the carrot the better the cupcake. In a medium bowl, cream together the cream cheese and butter until light and fluffy. Mix in the vanilla, orange zest and gradually stir in the confectioners sugar. Scrape bowl, mix two additional minutes.